Serial Murders in Connecticut: Is Suspected Serial Killer William Devin Howell Linked to the Unsolved Route 8 Murders? Is Suspected Serial Killer William Devin Howell Linked to the Unsolved Route 8 Murders? On Monday, law enforcement officials announced the discovery of four dismembered bodies behind a strip mall located at 593 Hartford Road in New Britain, Connecticut. FBI cadaver dogs sniffed out the various spots behind a Subway franchise, a hair salon, and a liquor store last month. Excavators then arrived to dig up the remains. It wasn't the first time that skeletal remains were found in those fifteen acres of wooded land, which is swampy and inaccessible by cars. In August 2007, a man looking for a place to hunt contacted the police to report finding a human skull. Exhaustive searches ensued, and at least fifty bones were retrieved. In the years that followed, the victims were identified as Diane Cusack, 53, of New Britain, Joyvaline Martinez, 23, of East Hartford, and Mary Jane Menard, 40, of New Britain. Also on Monday, law enforcement agents revealed the identity of one of the four bodies found this April. 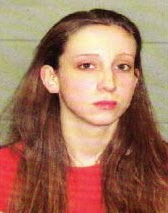 Twenty nine year old Melanie Ruth Camilini was last seen with two men in Waterbury on January 1, 2003. Monday would have been her forty second birthday. She leaves behind two children. At Monday's news conference, Chief State's Attorney Kevin Kane said that law enforcement was "confident" that they had found the suspect responsible for all seven of the murders. He reassured reporters that the suspect was not presently a threat to the community, meaning the suspect was either dead, or incarcerated. On Tuesday, the suspect was identified as William Devin Howell, a 45 year old currently serving an 15 year sentence for the murder of Nilsa Arismendi, a Wethersfield woman, back in 2003. Arismendi was last seen entering Howell's blue van at the Stop and Shop parking lot in Wethersfield. Police found Arismendi's blood, and the blood of another unidentified woman, in Howell's van. Arismendi's body was not found for several years. Howell subsequently accepted a plea deal under the Alford doctrine, which permits a defendant to maintain innocence while conceding that the state has enough evidence to successfully pursue a conviction. Arismendi's body was very recently identified as one of the four additional bodies found behind the shopping mall in April 2015. This certainly goes far in helping investigators to conclude that Howell is the likely suspect in the deaths of the other victims. Howell is in prison for the murder of Nilsa Arismendi, above. Additionally, another body was recently identified as that of Danny Lee Whistnant, a forty four year old cross-dressing prostitute from New Britain. To date, six of the seven bodies have been identified. The unidentified DNA in the blood of Howell's van discovered alongside the blood of Arismendi may lead investigators to identifying the final unidentified body. The unfolding story of four additional bodies being found in New Britain has made national news in recent days. Consequently, many readers of The Route 8 blog and local media outlets have contacted me with one pertinent question: Is William Devin Howell, the suspect in the New Britain murders, also the Route 8 killer? My answer: perhaps- especially with respect to the unsolved murder of 22 year old Jessica Muskus, who went missing from Waterbury in July 2004. Where was Howell at that time? His van carrying the blood of Arismendi had been seized by police in April 2004, but was Howell a free man when Muskus went missing? 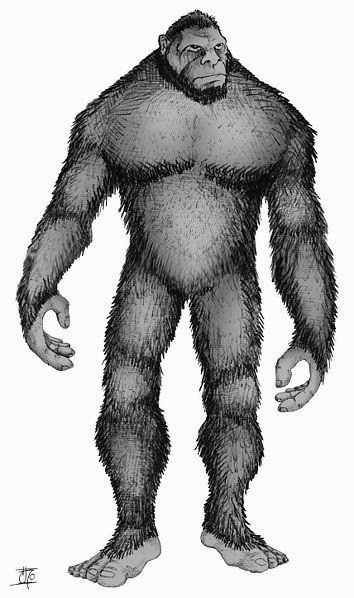 Muskus's skeletal remains were discovered along Route 8, exit 41, in November 2006. There are distinct similarities in the unsolved murder of Jessica Muskus, and the murder of the most recently identified victim in New Britain, Melanie Ruth Camilini. Both women were drug addicts. When Arismendi went into Howell's van, she intended to get drugs. Both women lived in Waterbury during the same time period, relatively speaking, and were last seen alive in Waterbury. Their bodies were likely dismembered in one location, probably in a vehicle or the killer's home, and then disposed of in a remote, wooded local. The killer was cunning enough to place the bodies in areas that allowed years of decomposition to take place before discovery, thus making any kind of successful forensic analysis nearly impossible. Additionally, both women had long hair. In fact, all of the Route 8 victims and the victims from New Britain had long hair. According to retired state detective Dave Carey, little things like the hair length of the victims can actually mean a lot. It makes up the killer's "signature." The location along Route 8 where the body of Jessica Muskus was discovered was only a short distance from the site in Campville where the bodies of other Route 8 victims were found in the late eighties. Muskus's skull was found at the foot of a steep embankment, detached from her other remains in a manner similar to that of the remains found in New Britain. 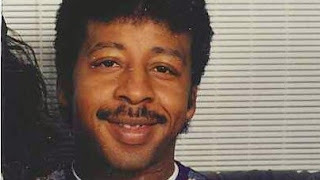 Whether Howell could be considered as a suspect in the earlier unsolved Route 8 murders of Everett, Alvarado, and Ubiera, is yet unknown. 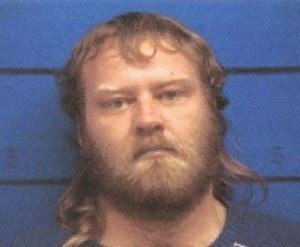 Those crimes took place between 1988-1993, when Howell would have been in his late teens and early twenties. He was certainly old enough to have committed the crimes, but was he still living in Virginia, his state of origin? When did Howell come to Connecticut to do odd jobs and cut grass for homes and businesses in the greater Hartford area? It's likely that the facts do not point to Howell's involvement in the earliest Route 8 murders. 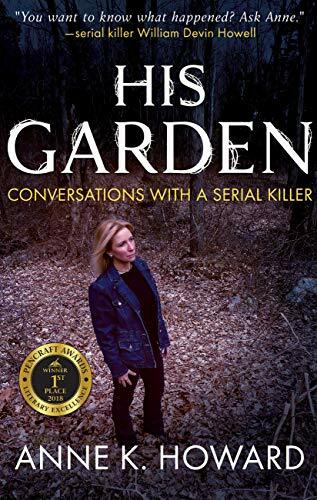 My upcoming book, Murder in Connecticut, will further discuss another suspect who was investigated at length in the deaths of Everett and Alvarado but never charged. Connecticut is a geographically small state. Drive ninety minutes or less in any direction and you are over the border, or into the ocean. In the short space of nine years, from 1985 to 1994, there were nineteen unsolved killings of female prostitutes and drug addicts within the state’s modest limits. For this reason, a task force was created in 1992 to determine whether there were one or more serial killers at work. In October 2014, a new task force was created, highlighting 52 unsolved homicides, missing persons, and unidentified remains cases that have occurred throughout the state. With respect to the New Britain strip mall murders, Connecticut offered $150,000, the largest award in the state's history, for information leading to the arrest of the UNSUB (police jargon for unidentified suspect). In the book “Mind Hunter”, FBI Special Agent John Douglas writes that the solution rate to homicide in America was over 90% as recently as 1960. Since then, despite great advances in forensics and technology (including big-brother style surveillance in even the most "private" of places), and increased police power, the murder rate has been going up and the solution rate has been going down. Strangers are murdering strangers at a steadily increasing rate, and such crimes are extremely difficult to solve. So how did police determine that Howell was the culprit? 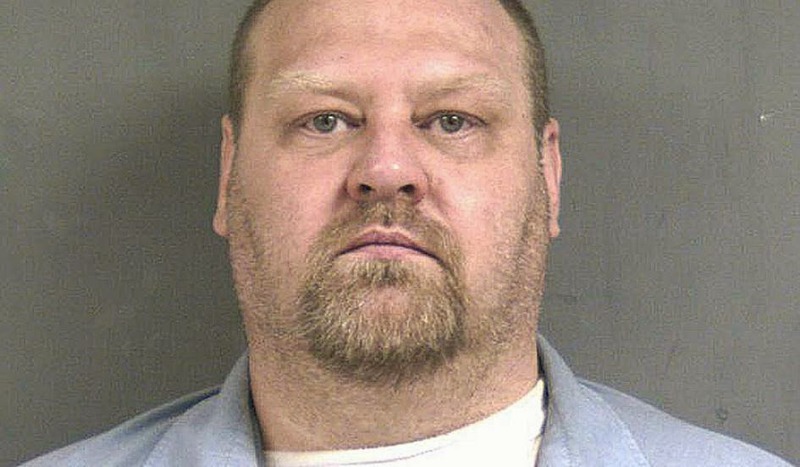 Given that the remains of the New Britain victims were skeletal and exposed to the forces of nature for many years, it is likely that Howell either confessed, or a fellow inmate at the Garner Correctional Institution ratted him out. Serial killers are known to boast about their misdeeds, after all. Alternatively, a friend or acquaintance may have contacted law enforcement and snagged the vast award. Apart from a confession or inside information being provided, I can't see how the skeletal remains found would turn over any DNA evidence, nor that such findings would give officials the confidence displayed in a recent press conference. Ross confessed to killing eight women between 1981-1984 and he was put to death in 2005. If William Howell is in fact the killer of all seven individuals found behind the strip mall in New Britain, then will assume the title of Connecticut's Most Copious LIVING Killer. If Howell is responsible for the murder of Jessica Muskus in 2004, or any of the Route 8 victims, he ties Ross with respect to the number of his alleged victims. I think the media is reporting that Howell left Connecticut in November of 2003 after police questioned him about Nilsa Arizmendi's killing. I think the police might be looking at another convicted killer for this. Her case may also be tied into the case of Jessica Keyworth as well. Same age. But she was found in an empty house. Correction Nisla Arismwndi is one of the seven sets of partial remains found on the New Britain property. The death total currently stands at seven. All six identified victims disappeared in 2003. 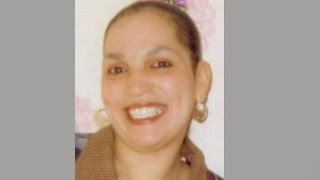 However that does not rule out the possibility of additional victims, for instance Marilyn Mendez Gonzalez, 26, missing from Waterbury since May 15, 2003, having been deposed of at a different location. Nor does it rule out the possibility of additional victims in different states.